Sew what's cooking with Joan! 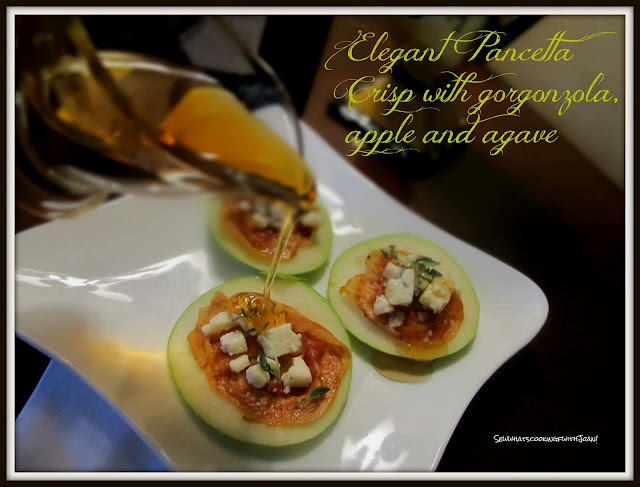 : Pancetta crisp with apple and gorgonzola! Start Mom off with this elegant appetizer for her brunch on Mothers Day! 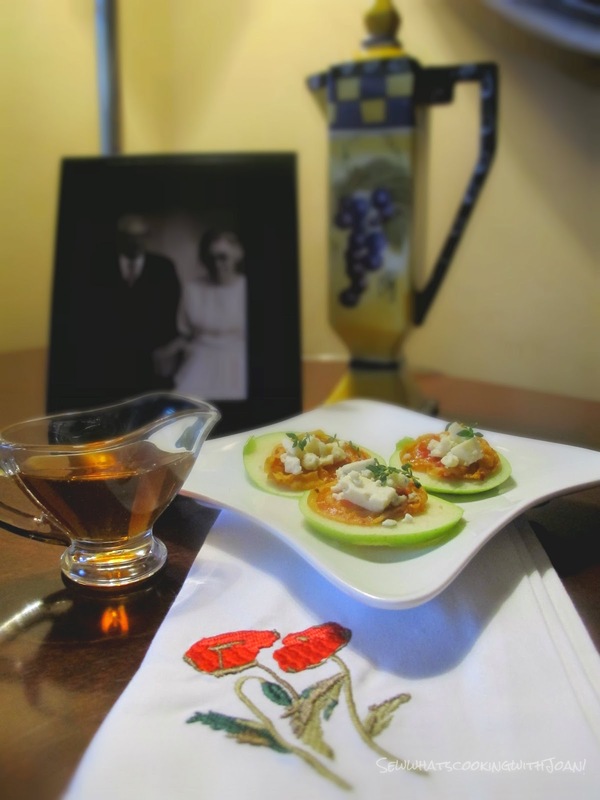 Show Mom you appreciate her with breakfast in bed! While she is enjoying her first course of "Pancetta crisp" you can make her main course! 1. 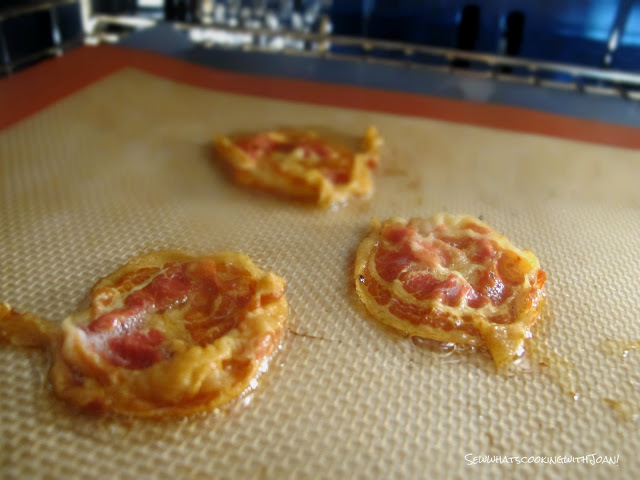 Arrange pancetta slices in a single layer on an silpat/parchment lined baking sheet. 2. Bake at 450° for 8 to 10 minutes or until golden. Transfer to a paper towel-lined wire rack using a spatula. Let stand 10 minutes or until crisp. 3. Core apple with an apple corer. Cut apple crosswise into 12 thin rings. Drizzle with a little lemon juice, to keep them from browning. Arrange on a serving platter. Top evenly with pancetta and Gorgonzola; sprinkle with pepper. Drizzle with a tiny amount of agave just before serving. Garnish with fresh Thyme. Enjoy! Now let's make the rest of her brunch! How about my delicious Granola pancakes? 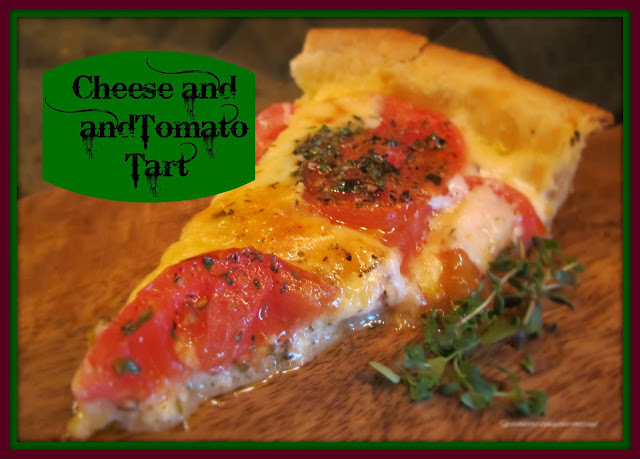 Or my Rustic Cheese and Tomato Tart! 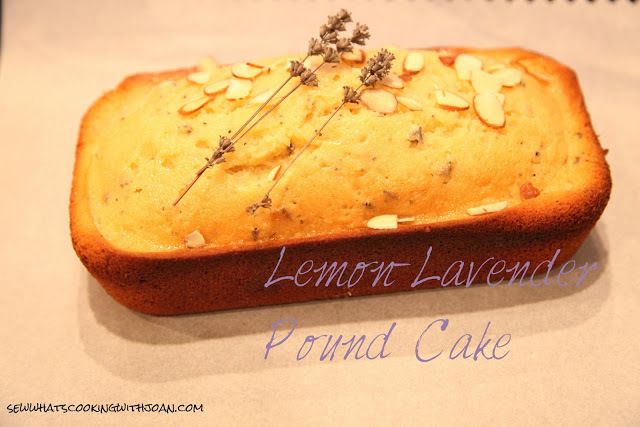 Sweet One's Lemon Pound Cake would make a lovely treat for Mom! 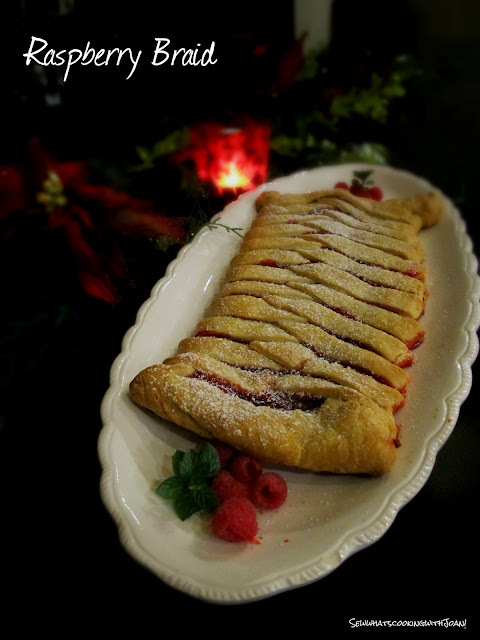 Or our "Family Favorite", JJ's Raspberry Braid! 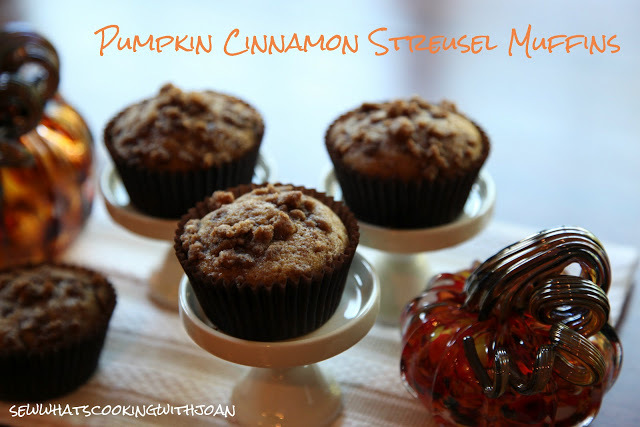 A elegant presentation that is easy to make for even an amateur cook! Your children can do this one!! 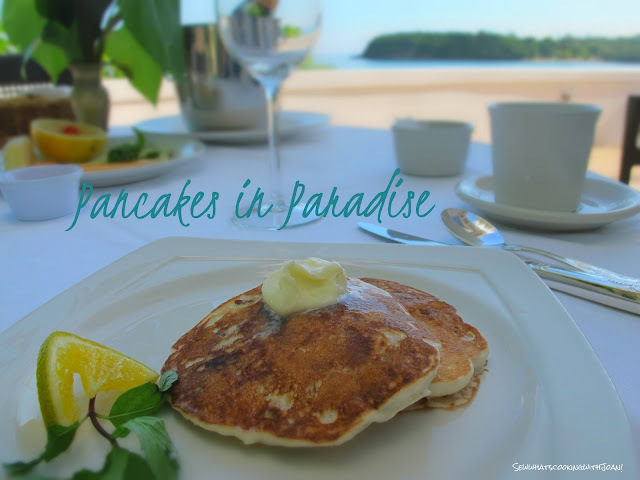 If you didn't find a delicious treat that your Mom would love on this list, go to the tabs above and peruse through, there is bound to be something that is perfect!! Friday I am dedicating the blog to my 92 year old Mother, who is one month from 93!! She is a role model and truly the best Mother that any child could ever hope for.